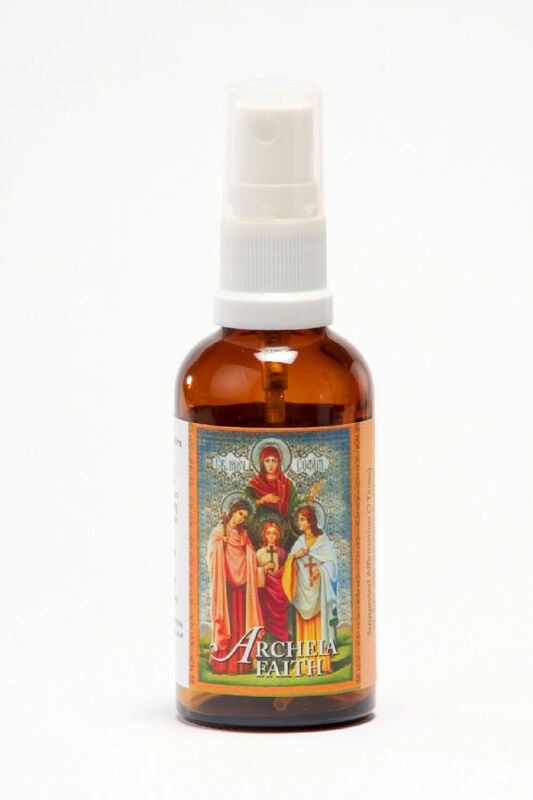 This fragrance aids connection to Archeia Charity, the divine complement and twin flame of Archangel Chamuel. 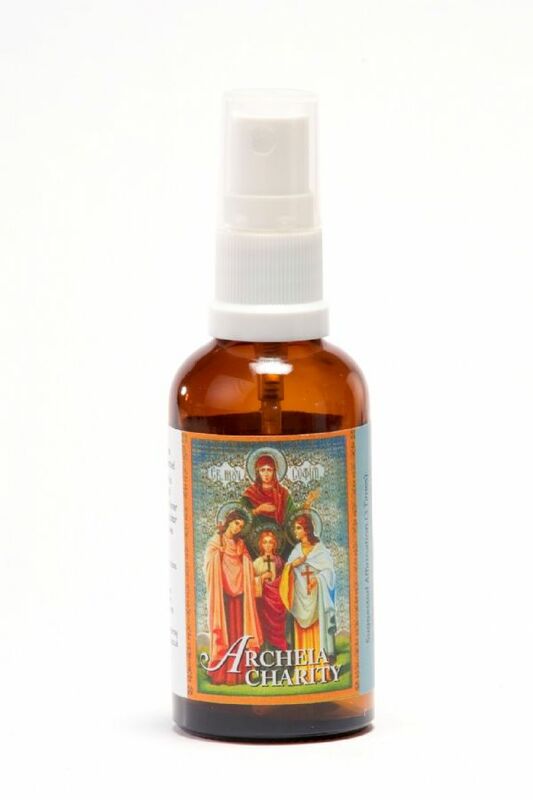 This fragrance aids connection to Archeia Faith, the divine complement and twin flame of Archangel Michael. 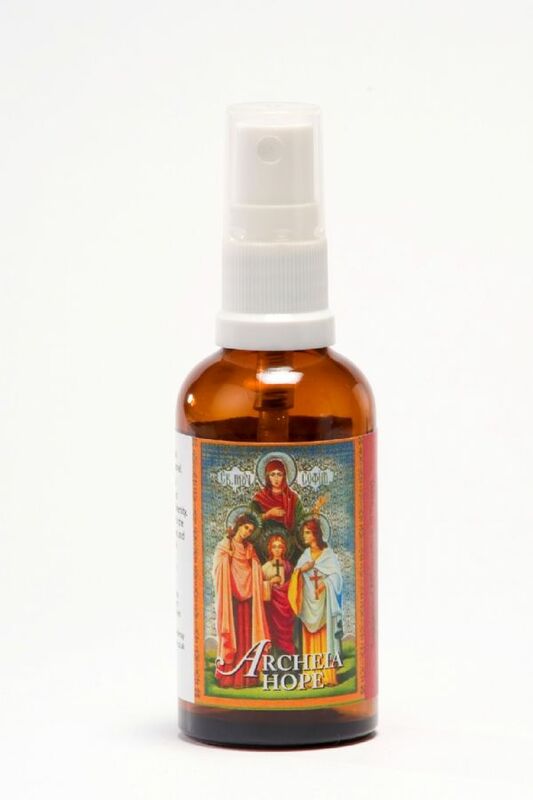 This fragrance aids connection to Archeia Hope, the divine complement and twin flame of Archangel Gabriel. This fragrance aids connection to Seige, the Gnostic Goddess of Silence and the Crone aspect of primordial creation. 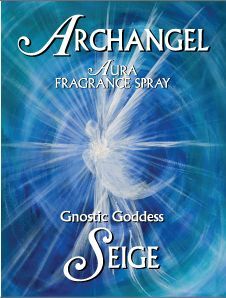 Seige brings to us deep introspection, essential for meditation and personal growth. 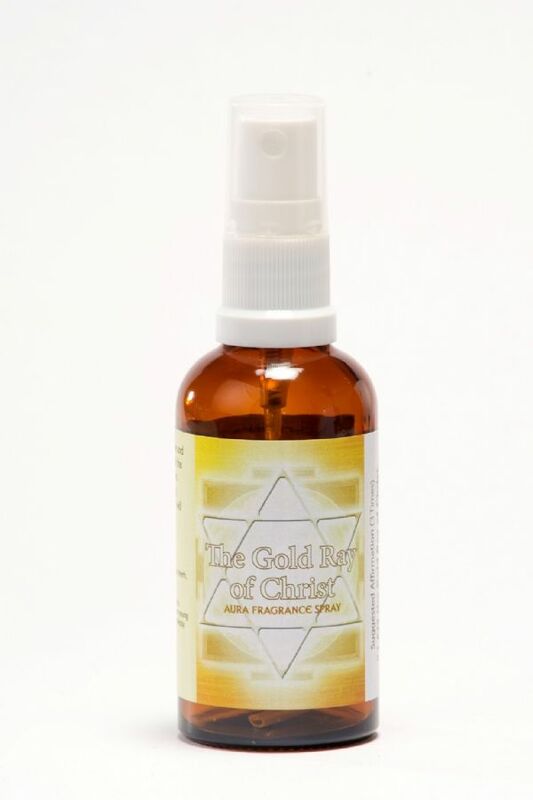 This fragrance aids connection to Shekinah, the Mother Gnostic Goddess who is wife of Jehovah and Mother of the Christ and Sophia. 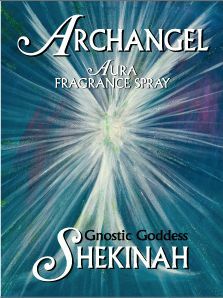 Shekinah is a powerful feminine presence. 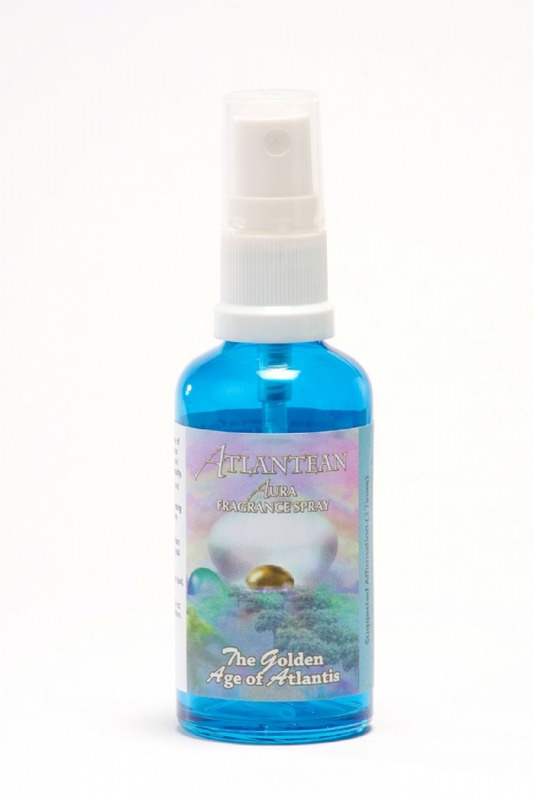 Her loving energy enfolds, nurtures, protects and heals, encouraging our awakening and ascension. 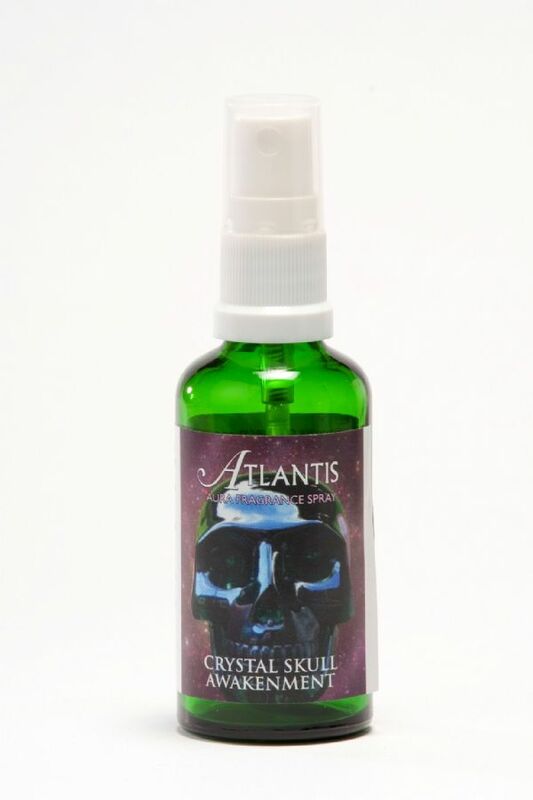 This fragrance aids connection to an advanced cycle of Lemurian people and their inner-dimensional, etheric city of Telos beneath Mount Shasta in California. 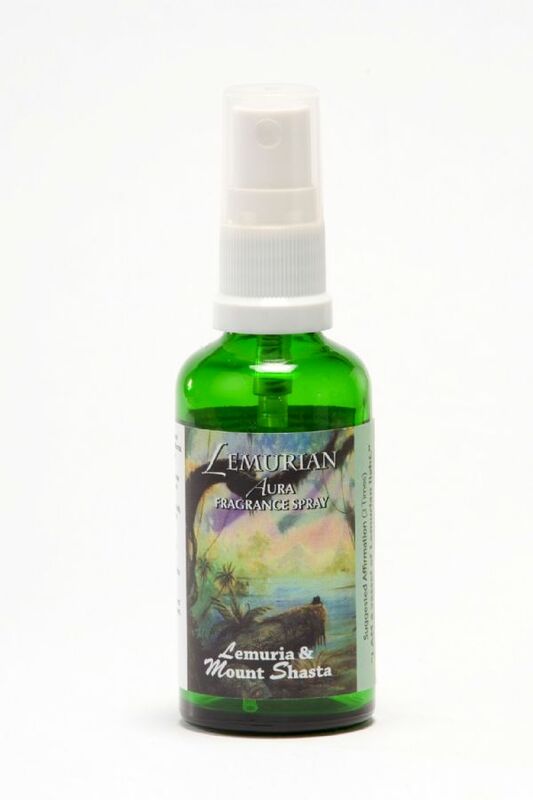 Also assists in opening us up deep within our hearts to receive Lemurian healing which encourages us to love ourselves and others unconditionally.